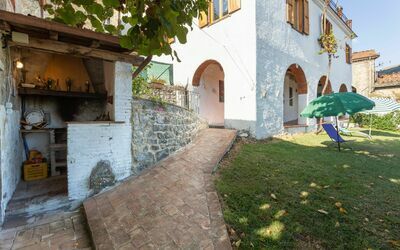 Бронируйте свой отпуск на период с 01 Август 2018 до 31 Декабрь 2019 и сэкономьте 10 % (минимум 7 ночей). 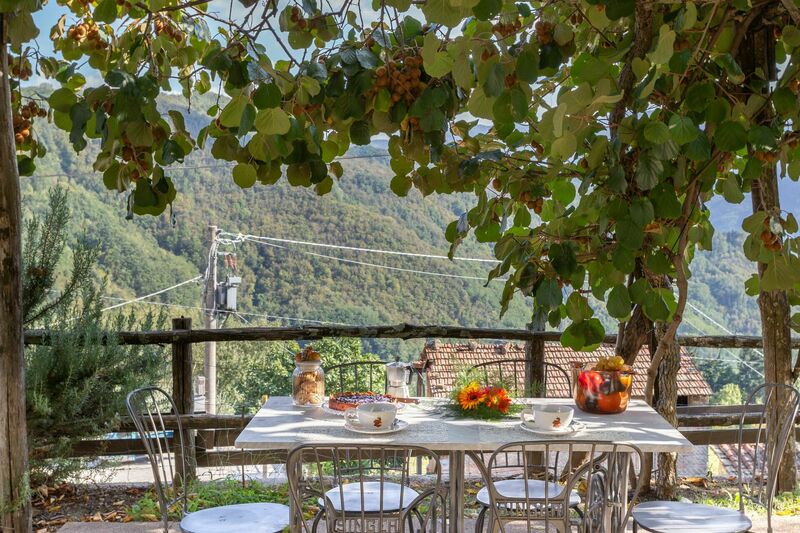 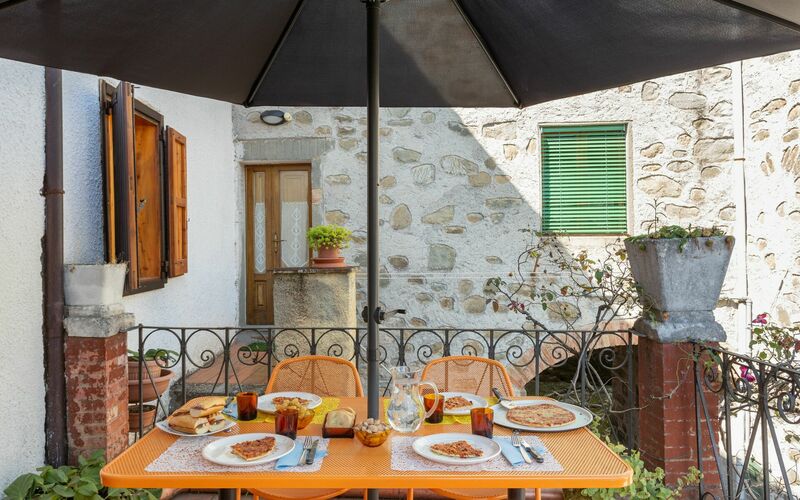 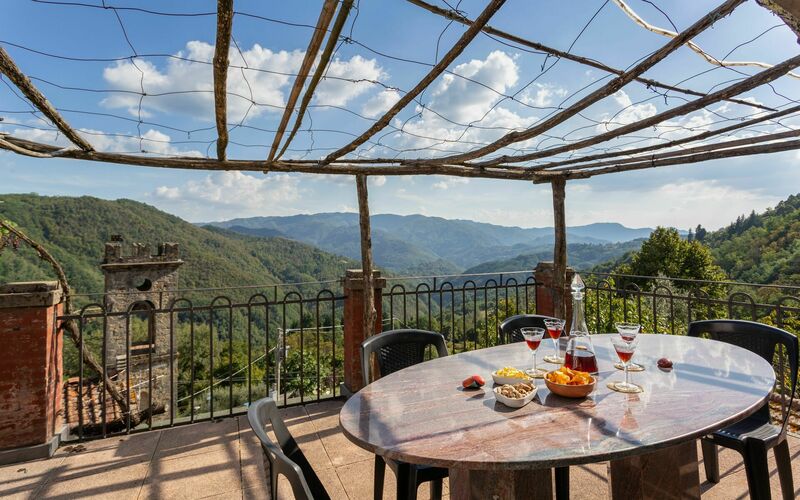 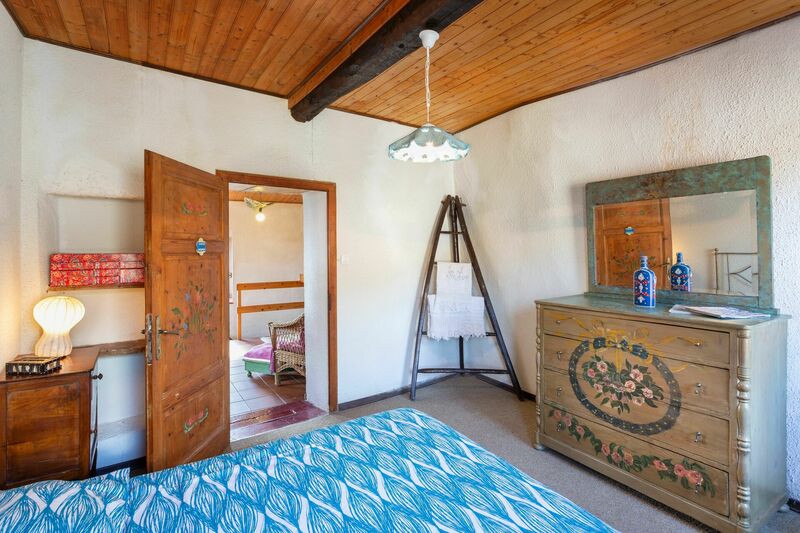 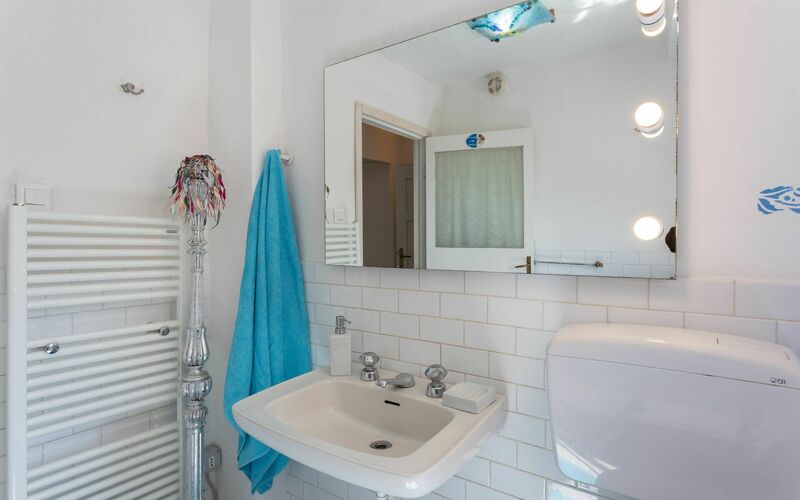 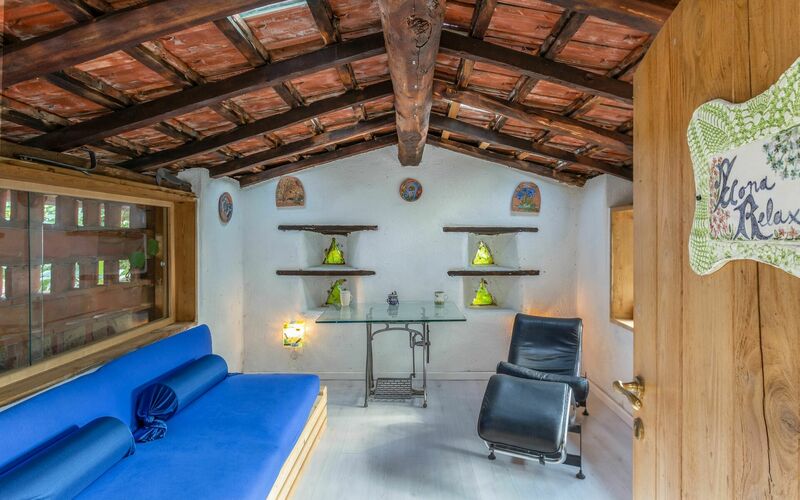 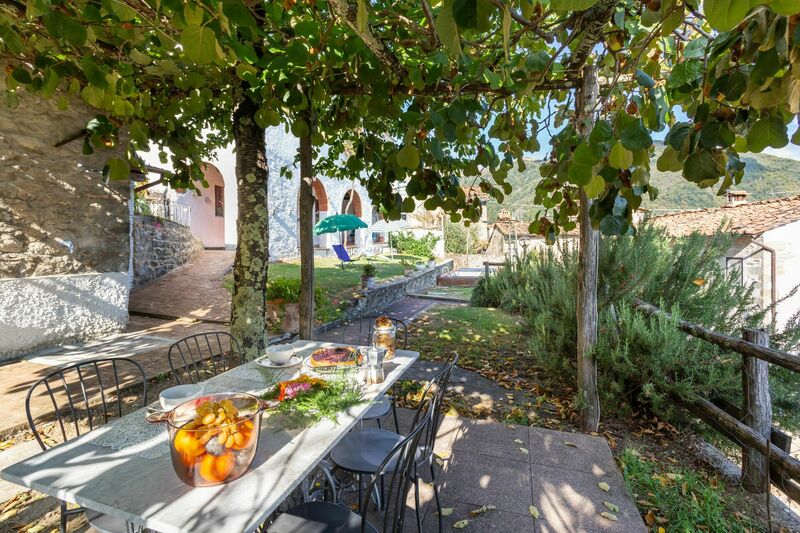 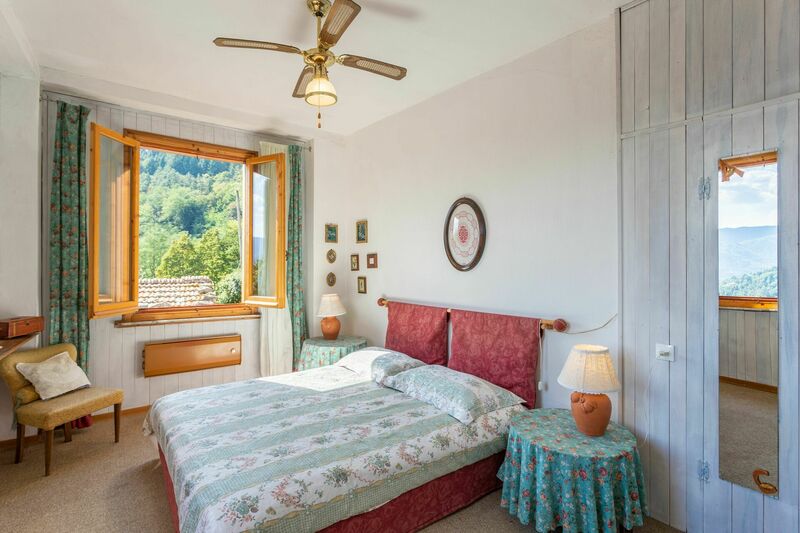 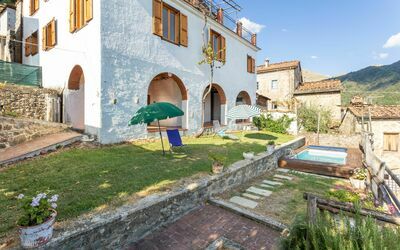 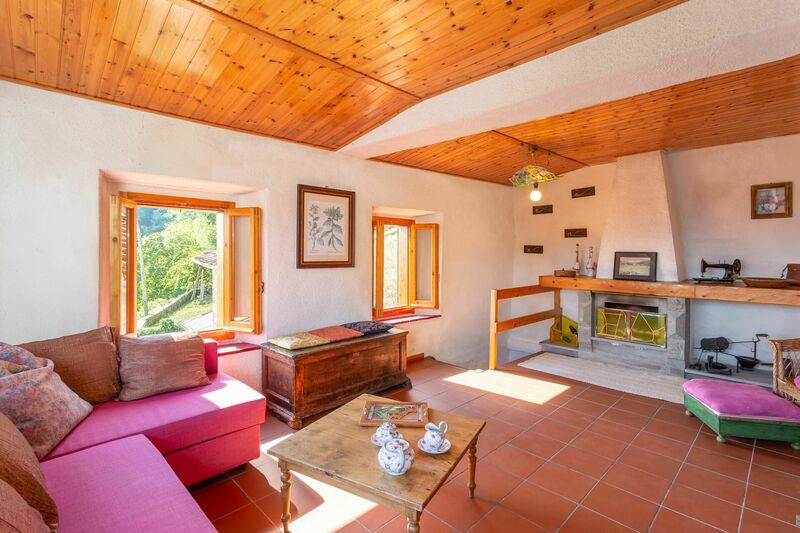 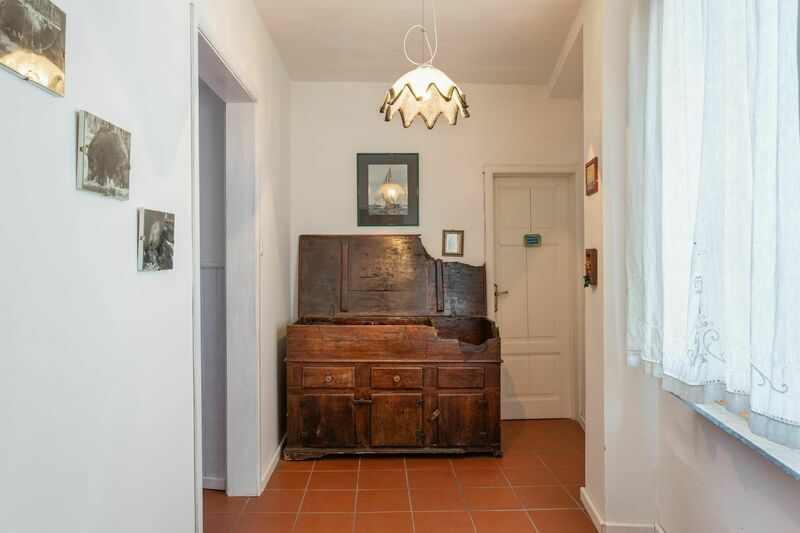 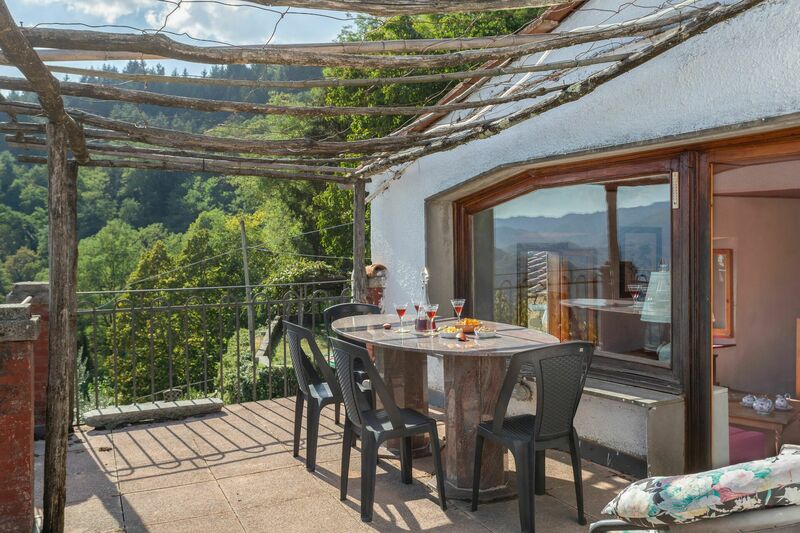 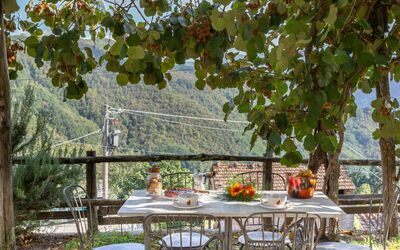 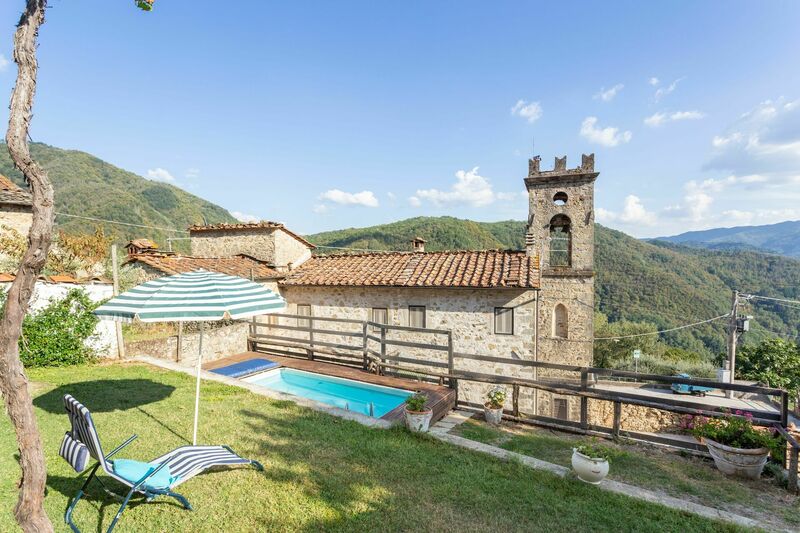 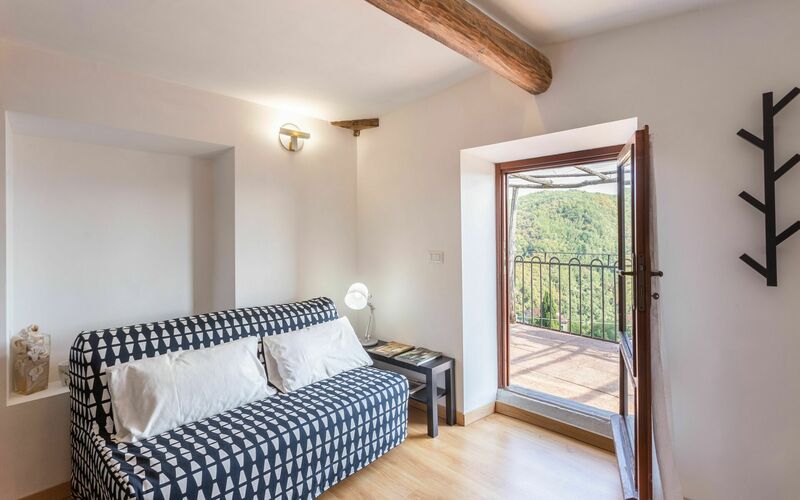 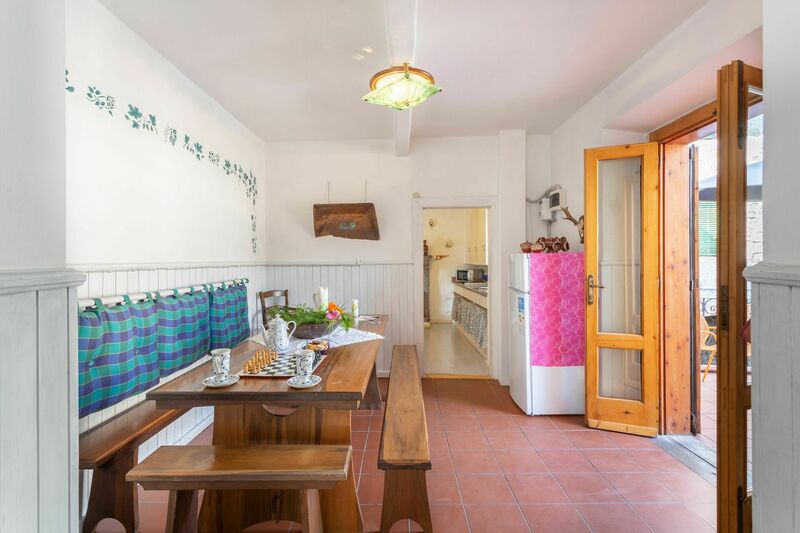 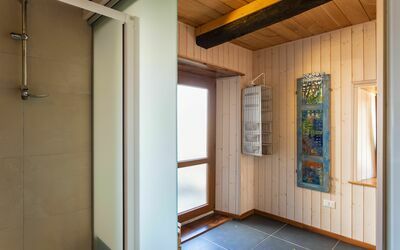 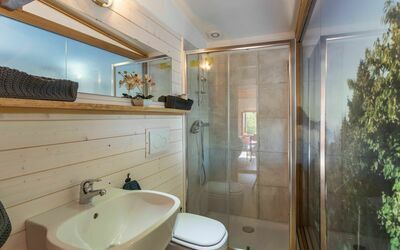 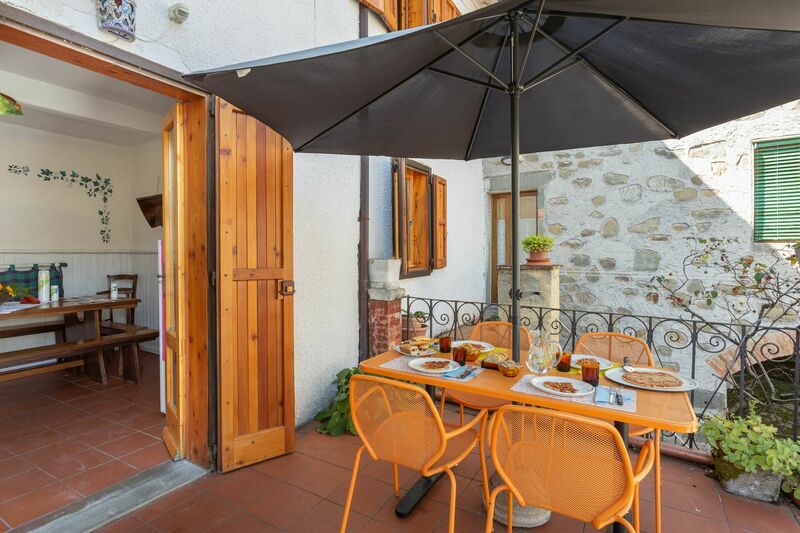 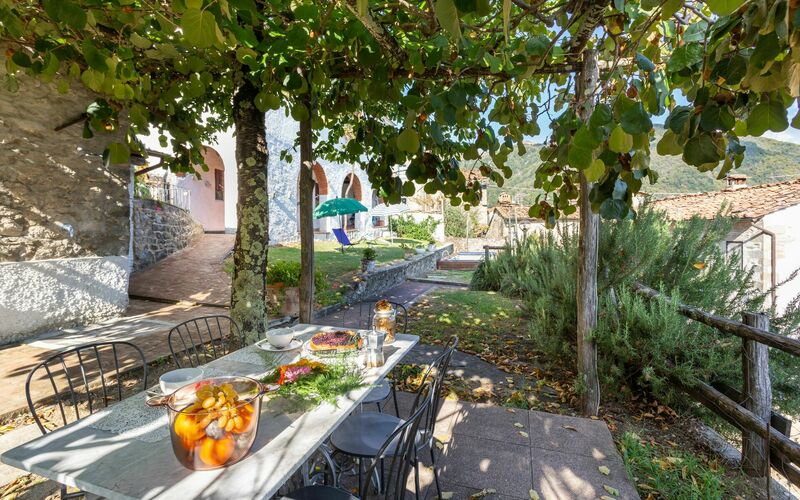 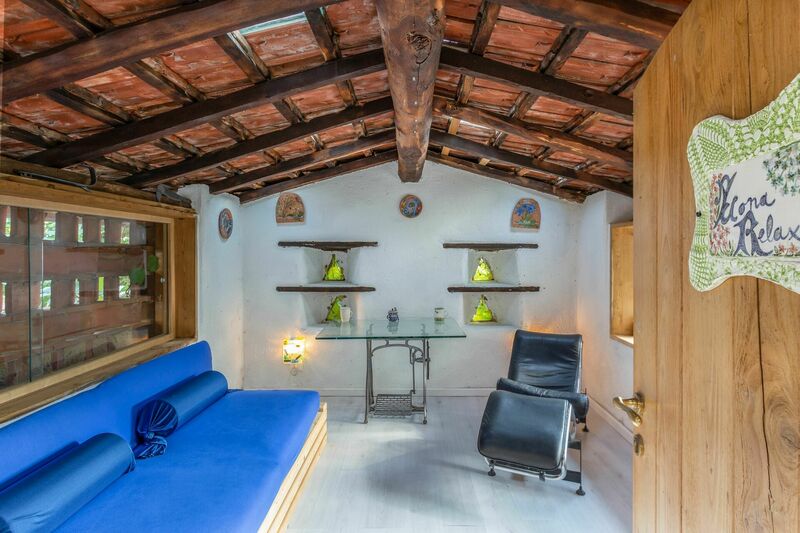 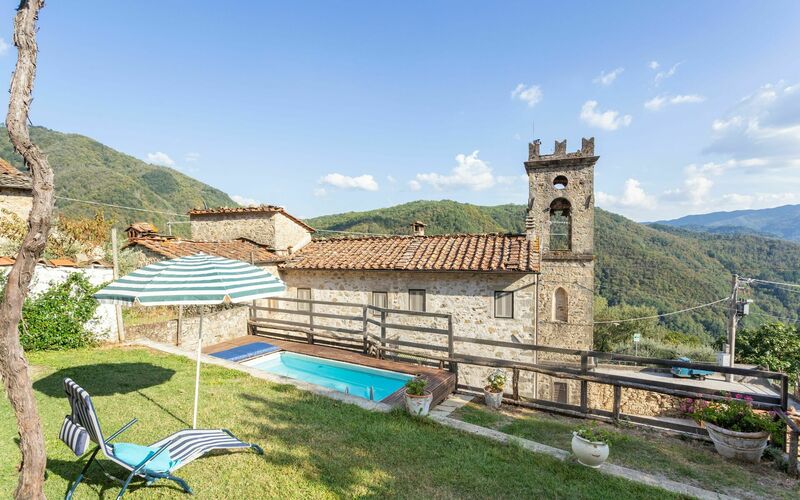 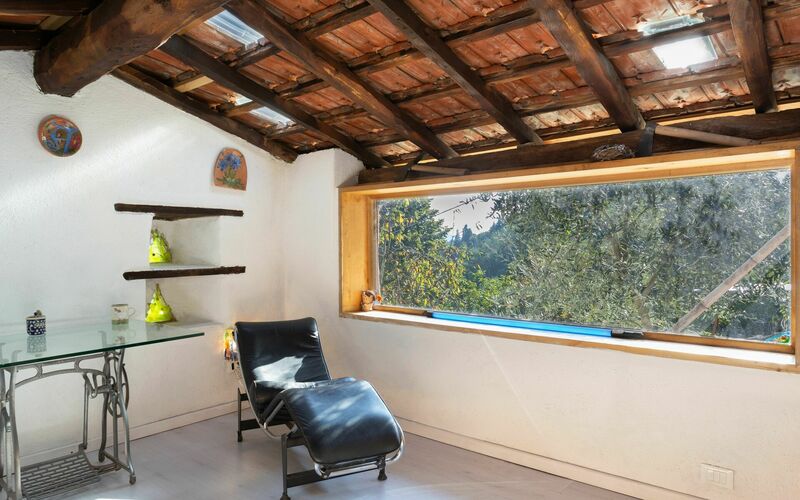 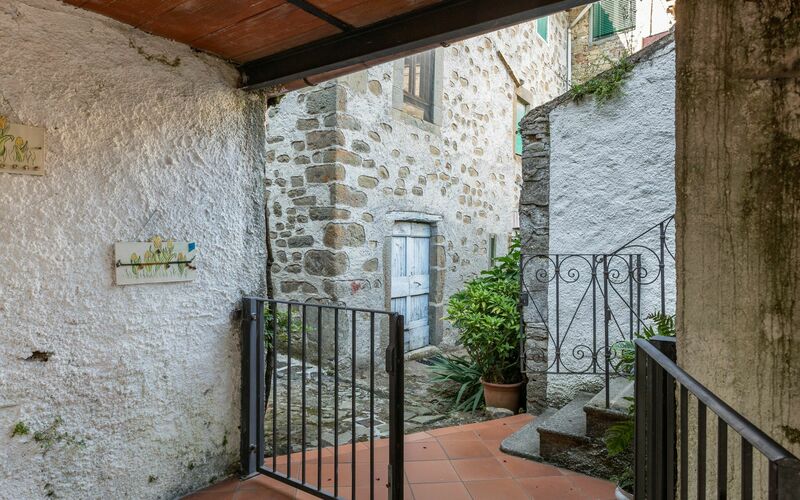 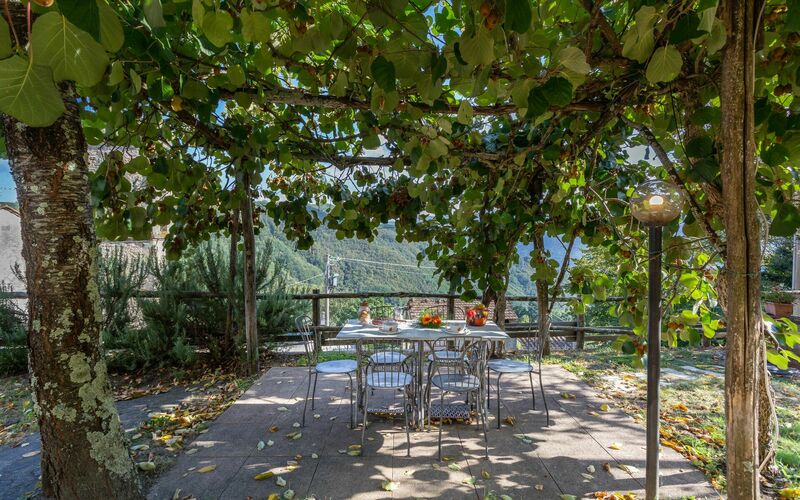 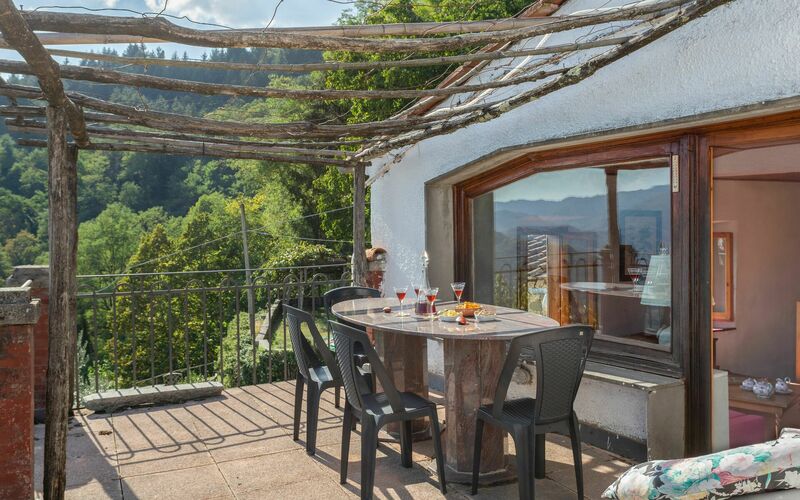 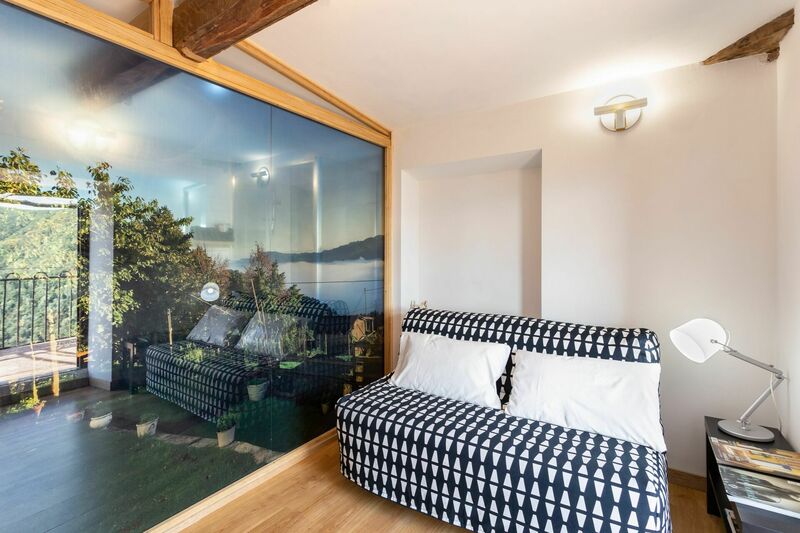 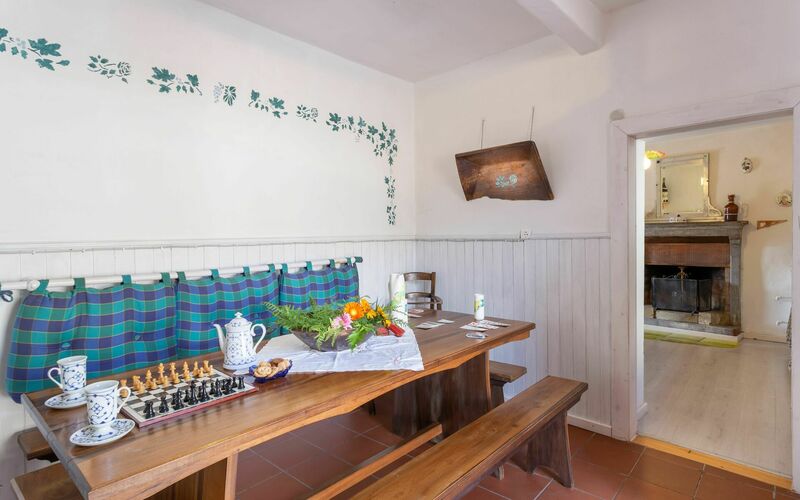 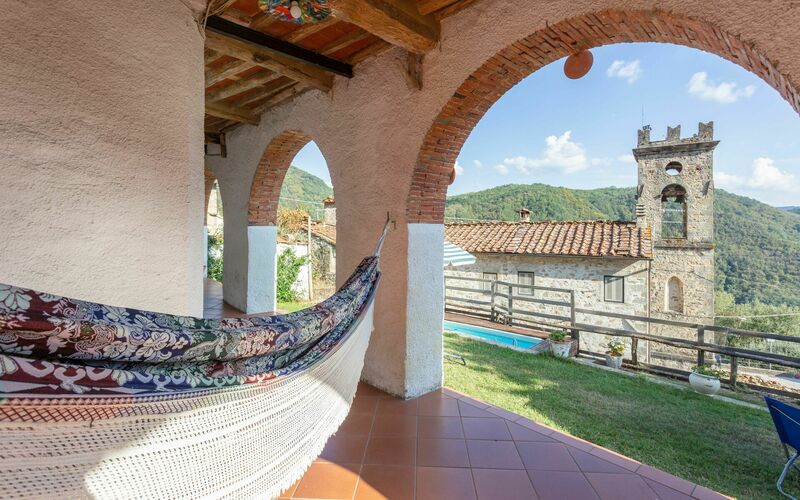 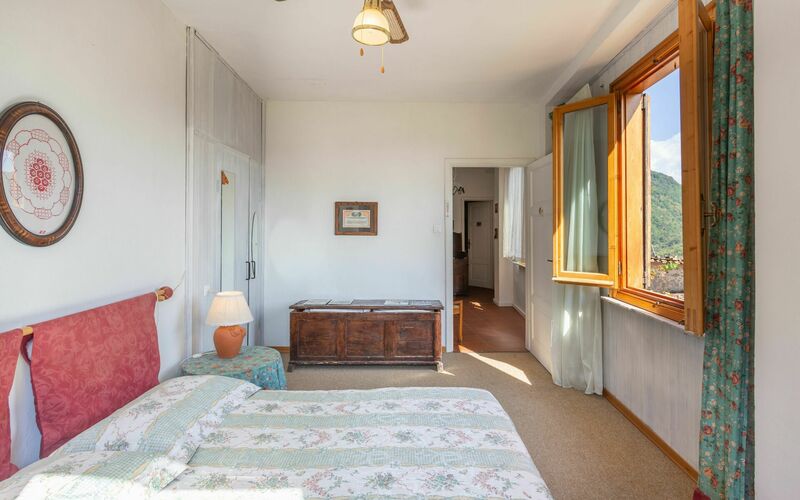 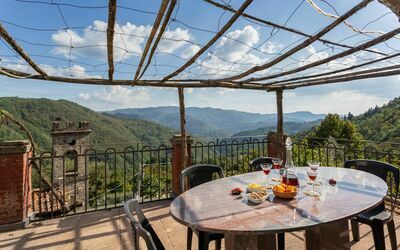 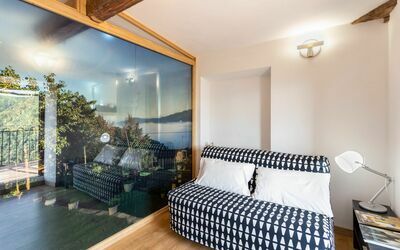 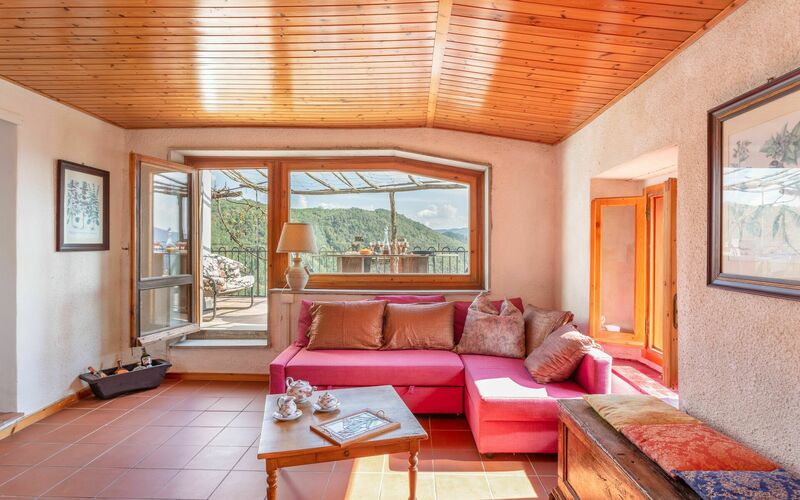 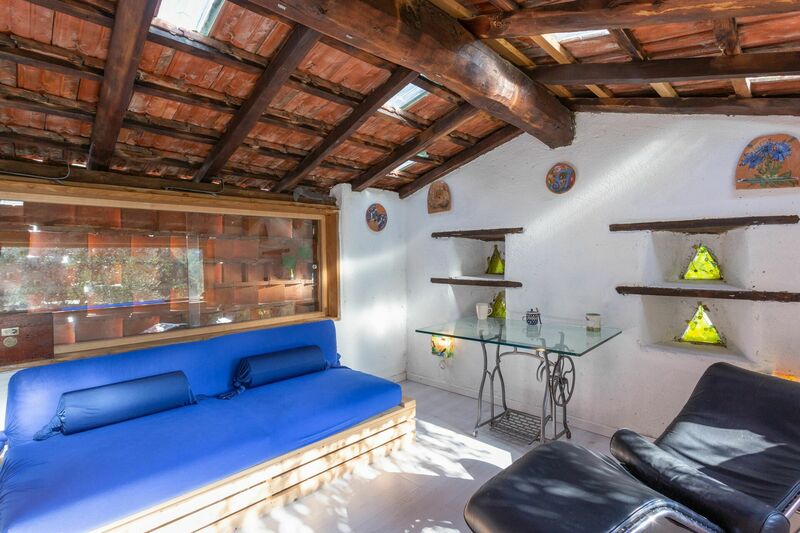 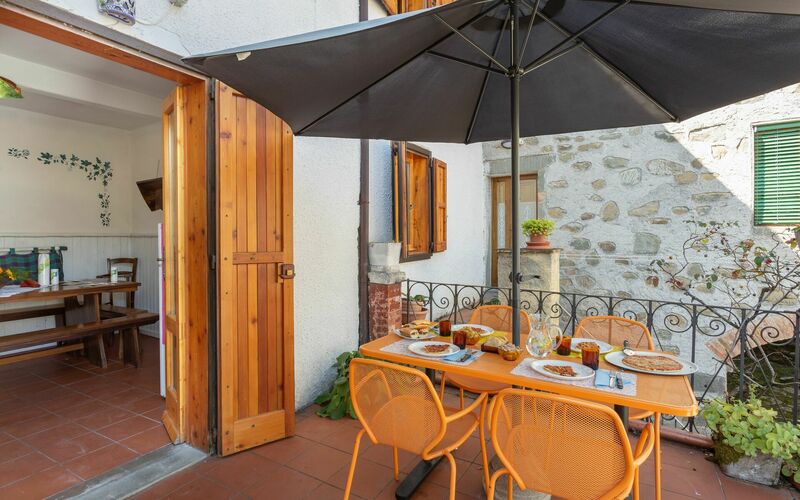 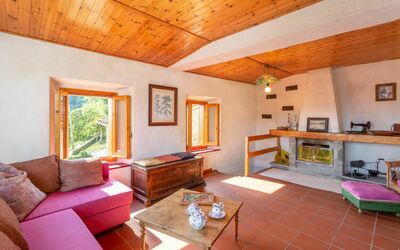 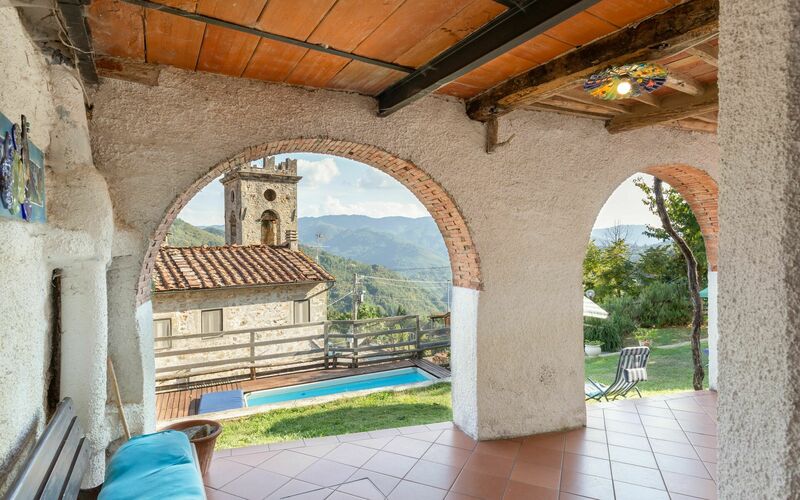 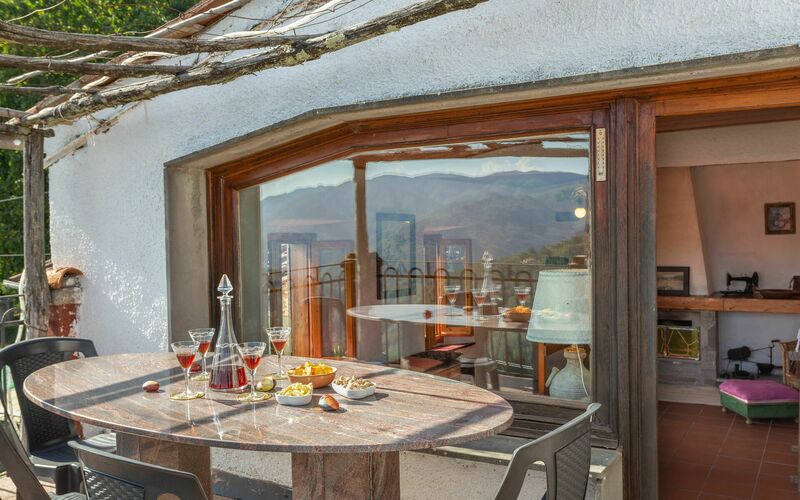 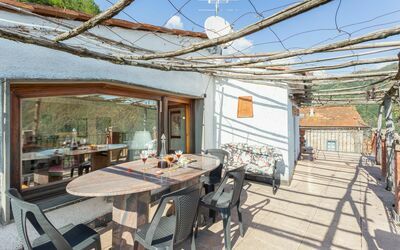 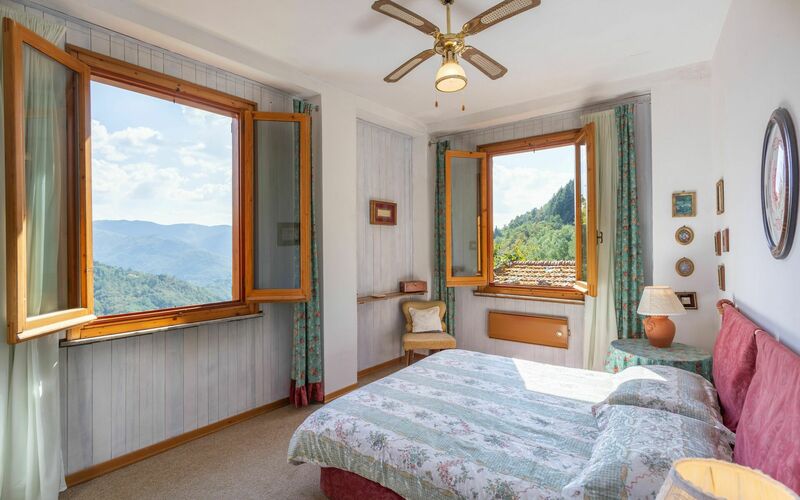 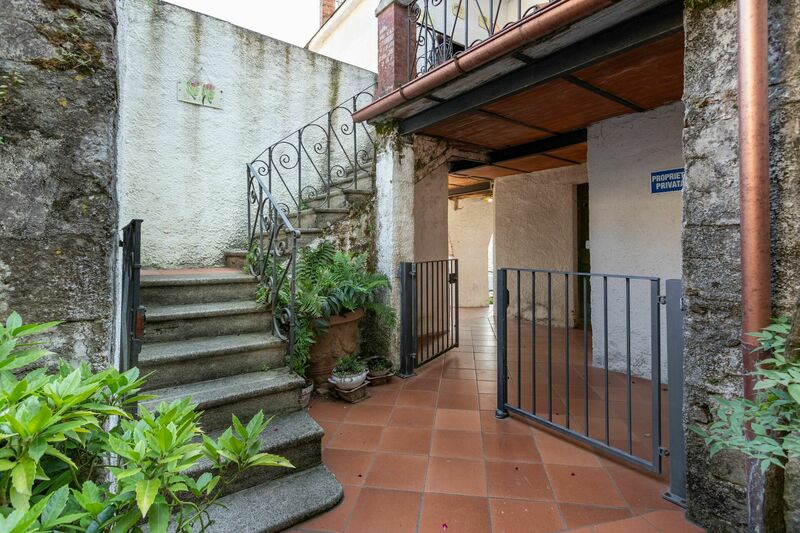 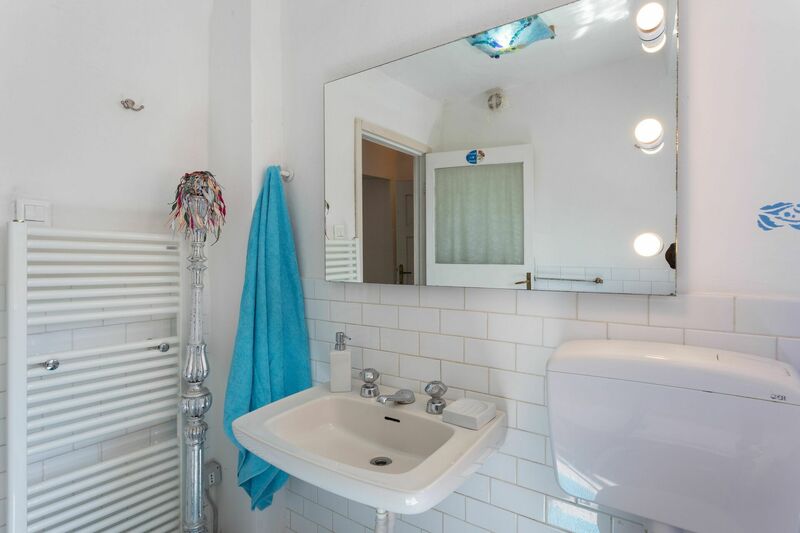 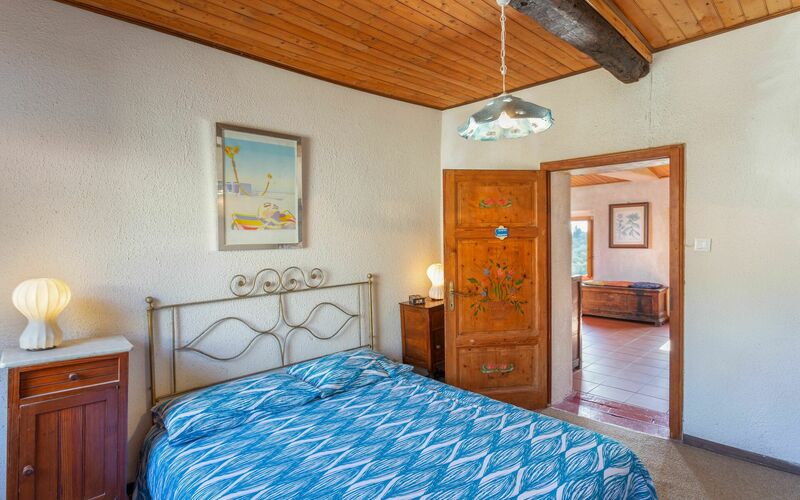 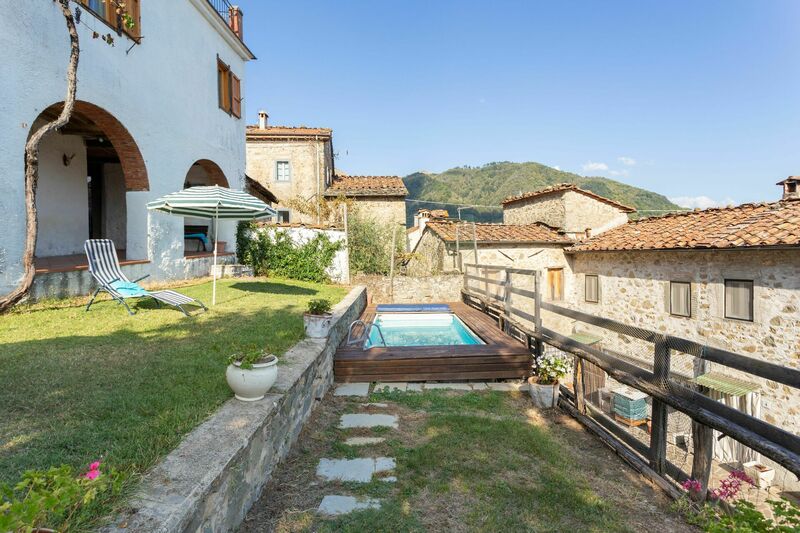 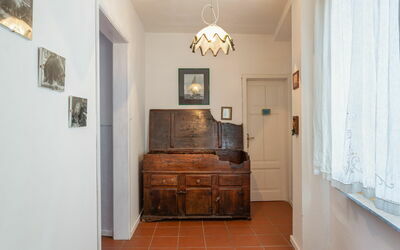 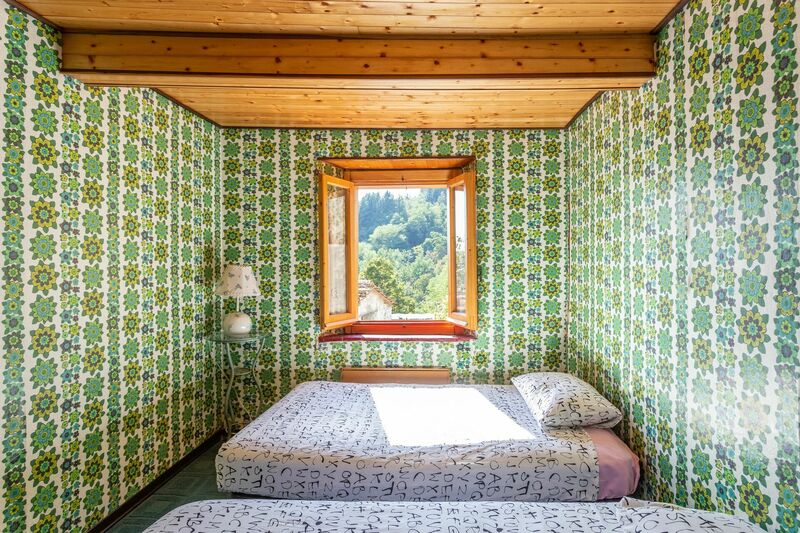 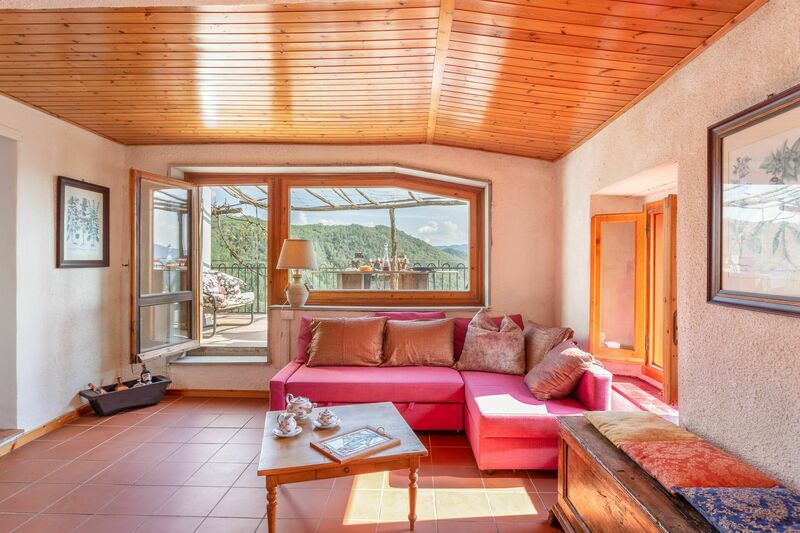 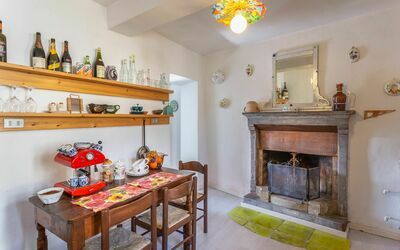 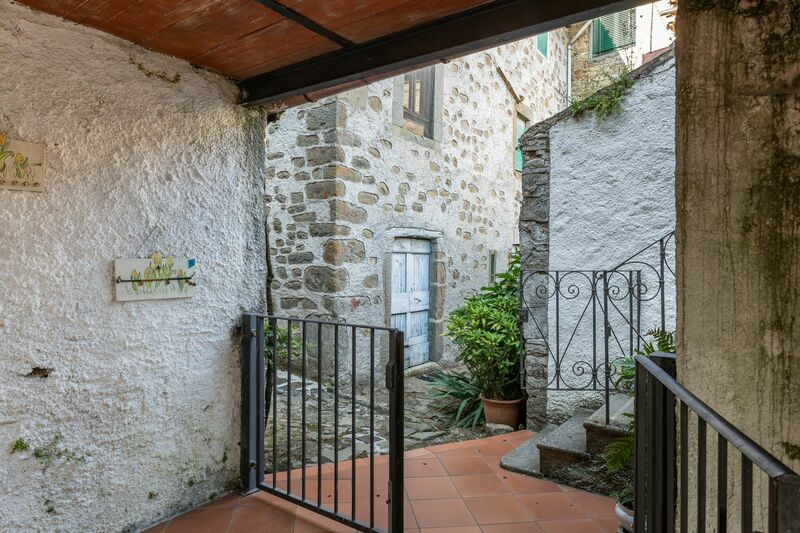 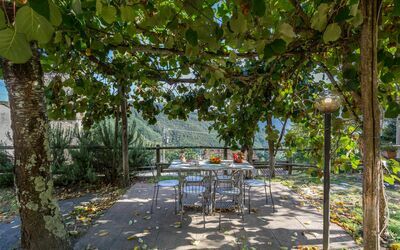 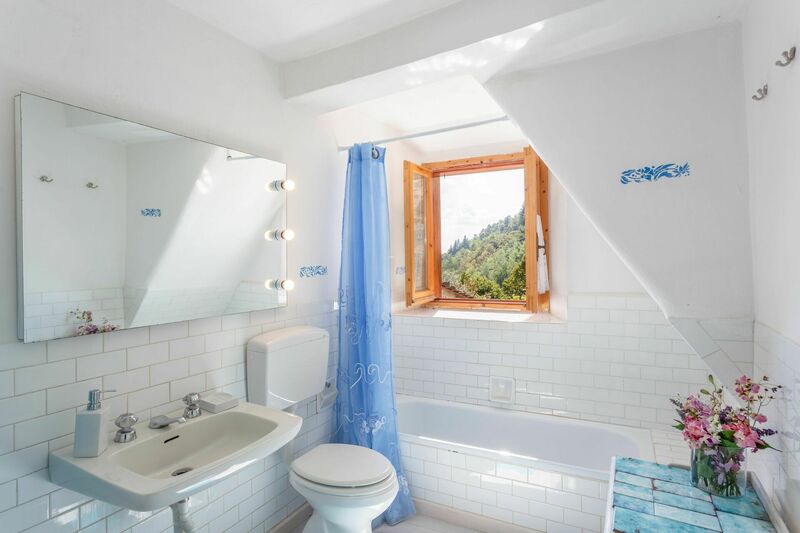 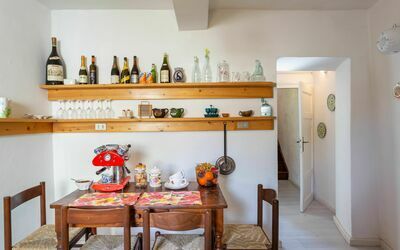 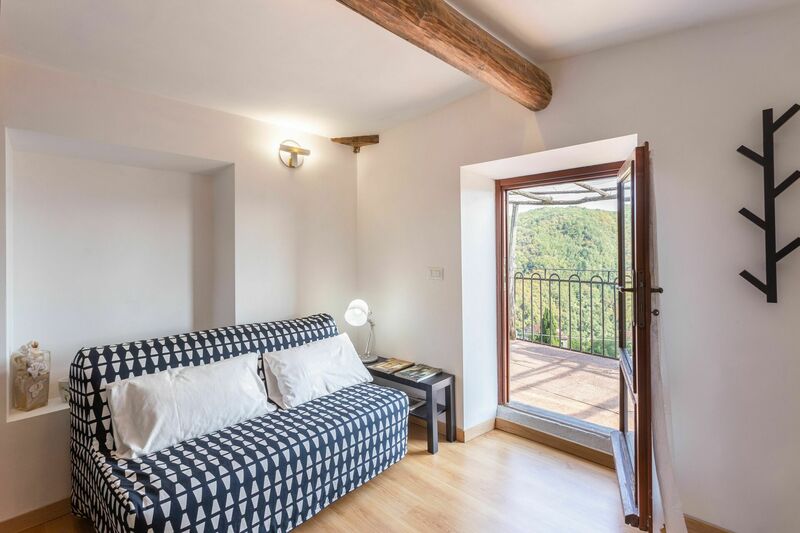 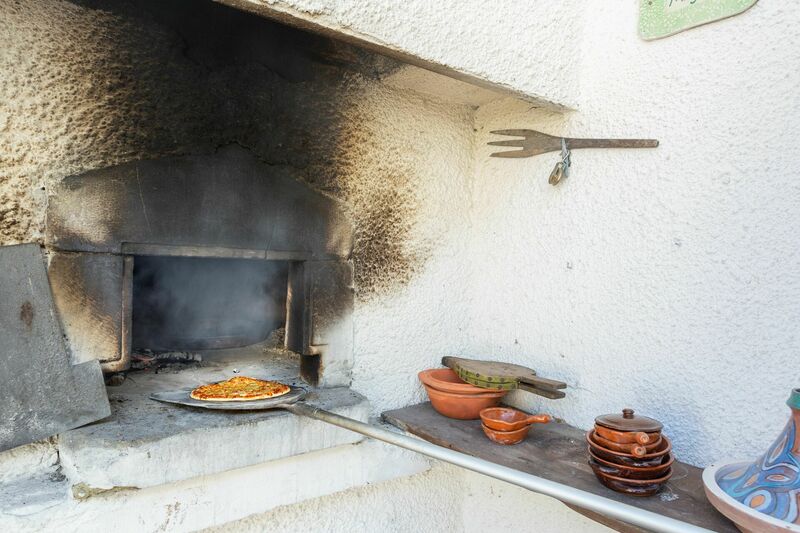 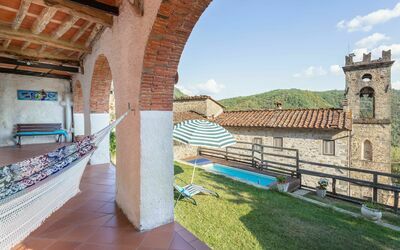 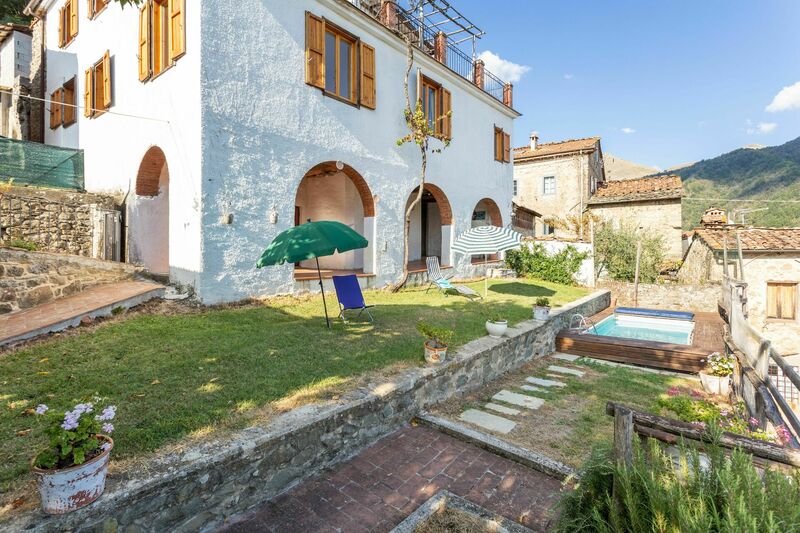 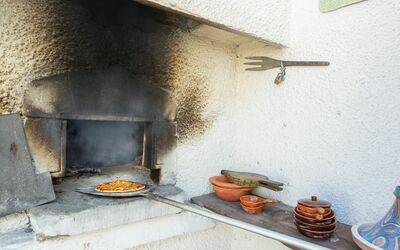 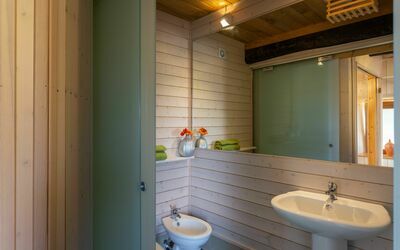 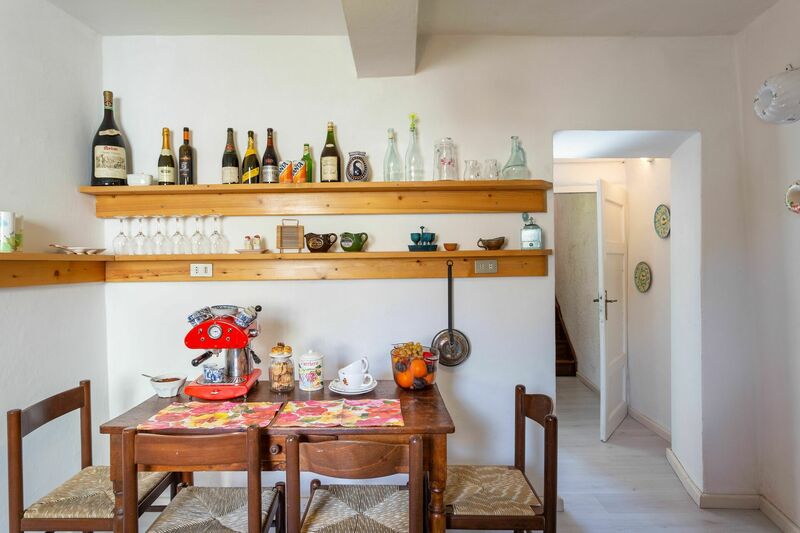 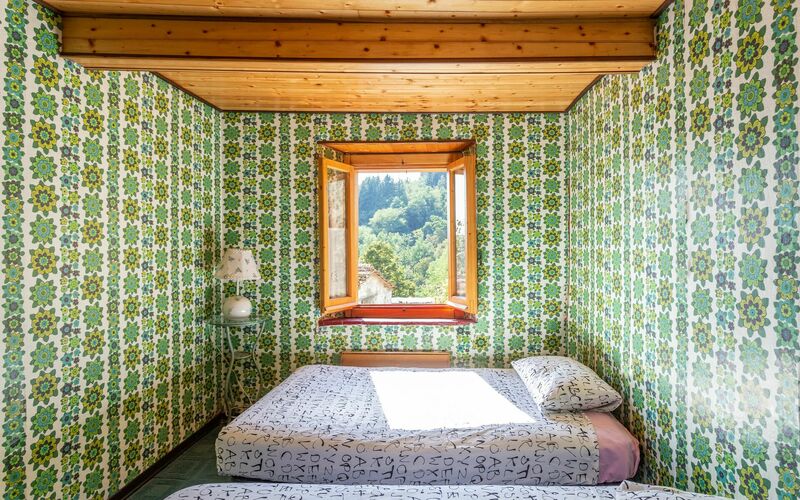 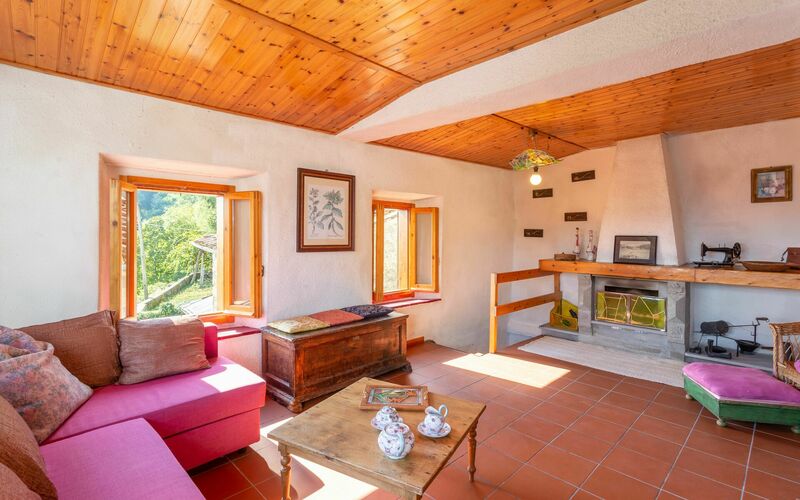 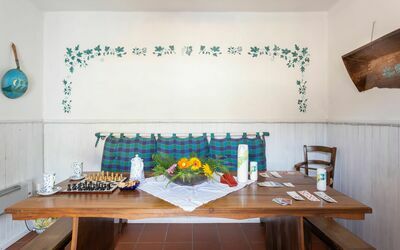 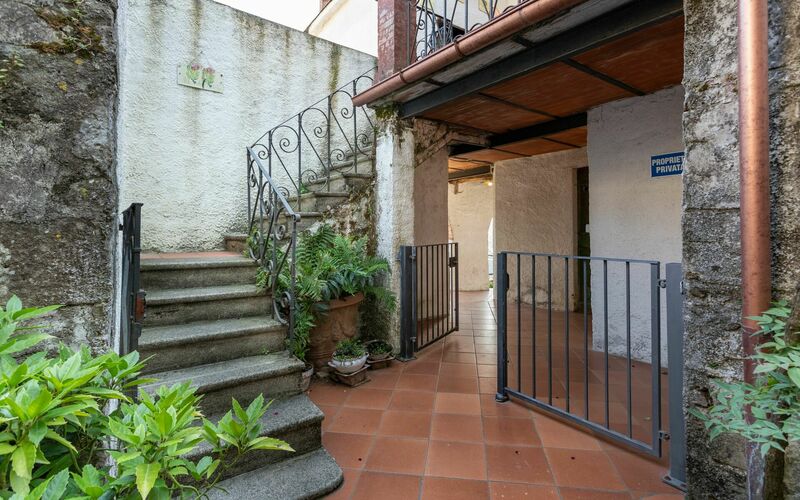 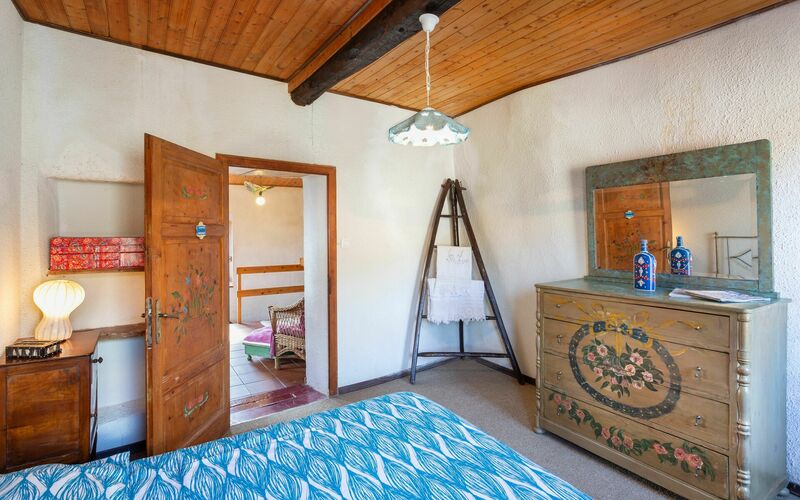 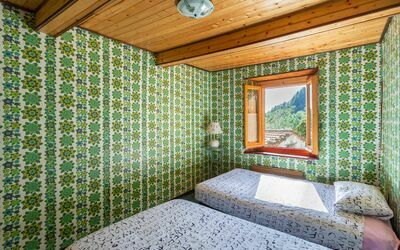 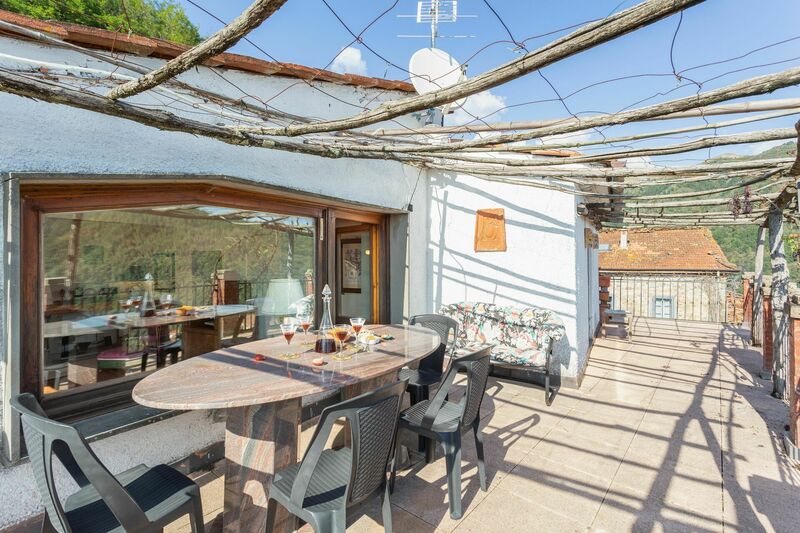 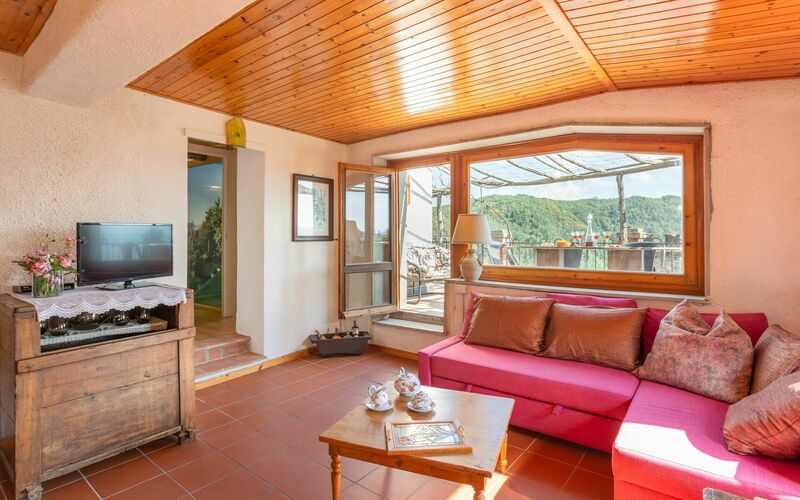 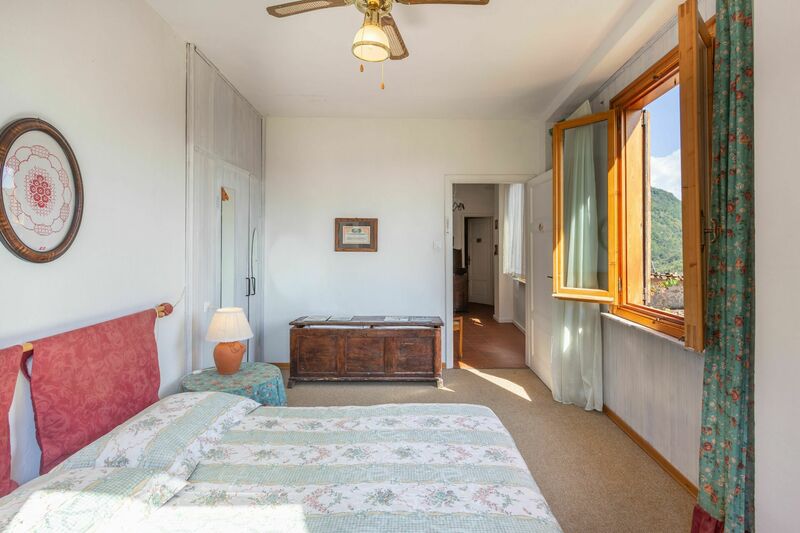 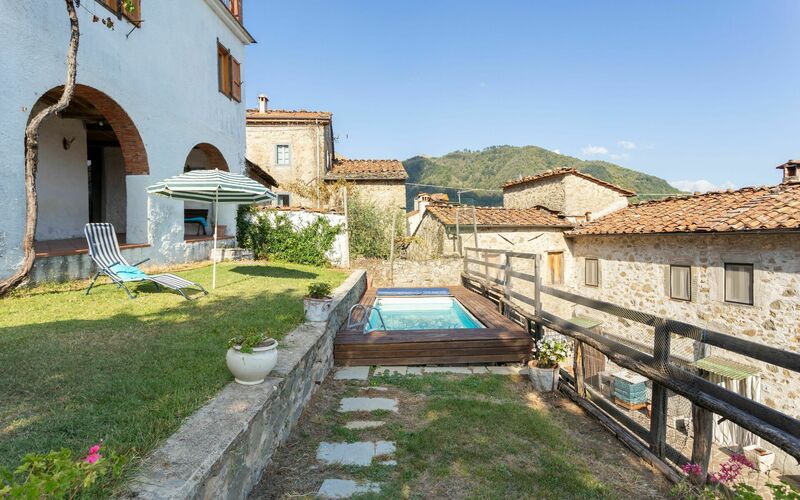 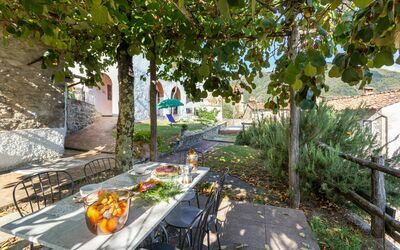 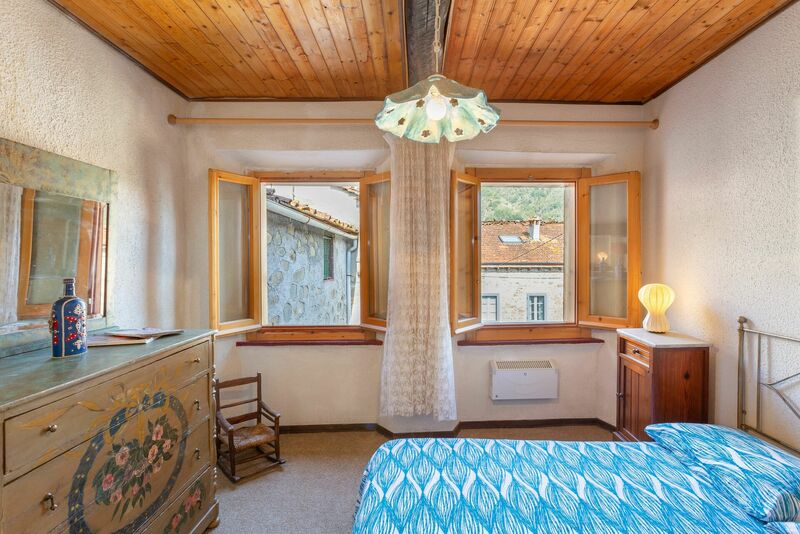 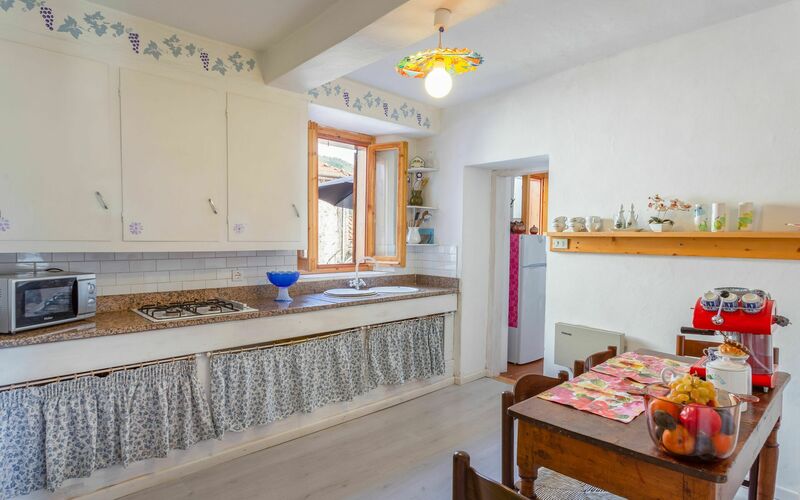 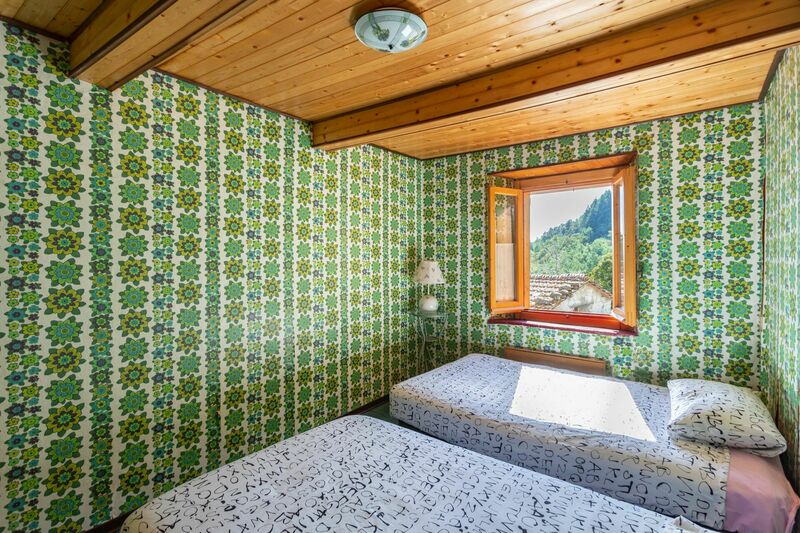 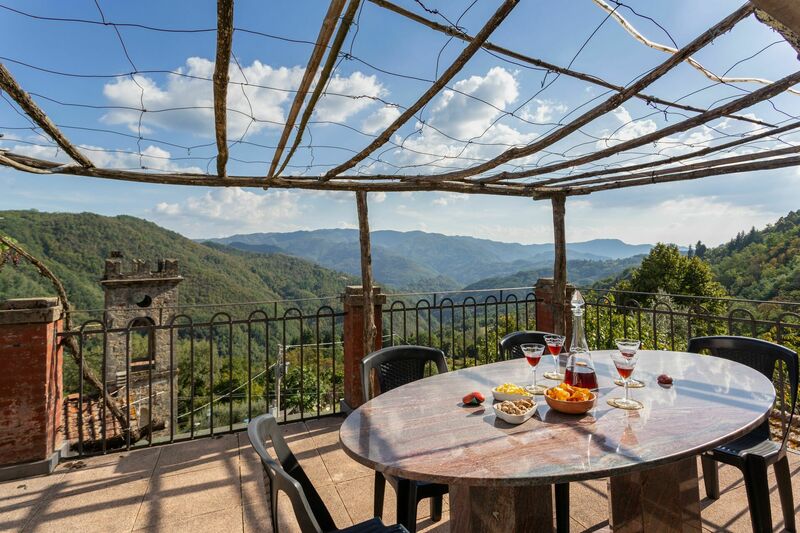 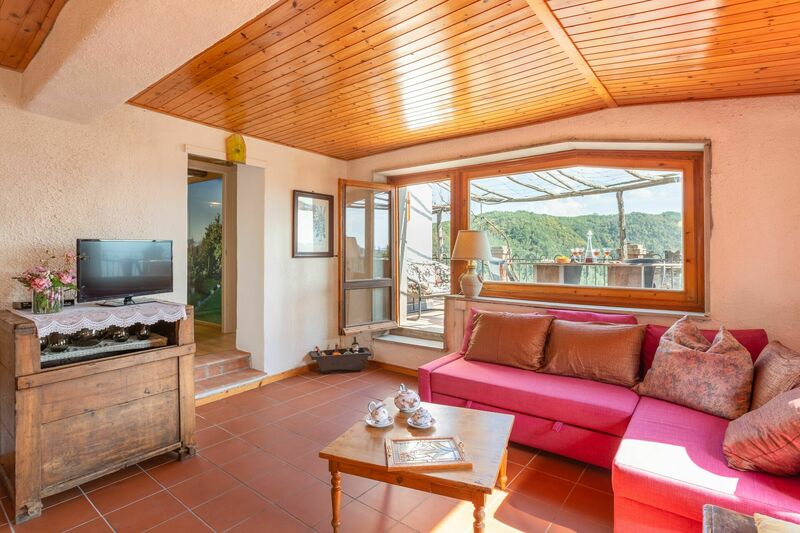 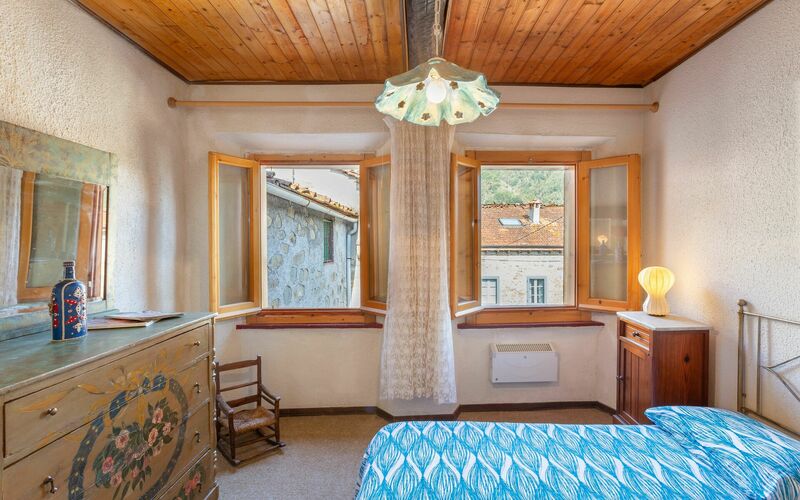 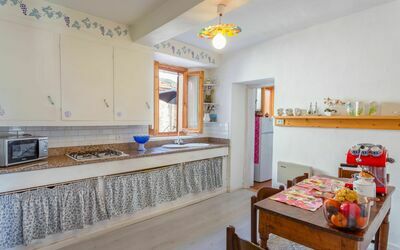 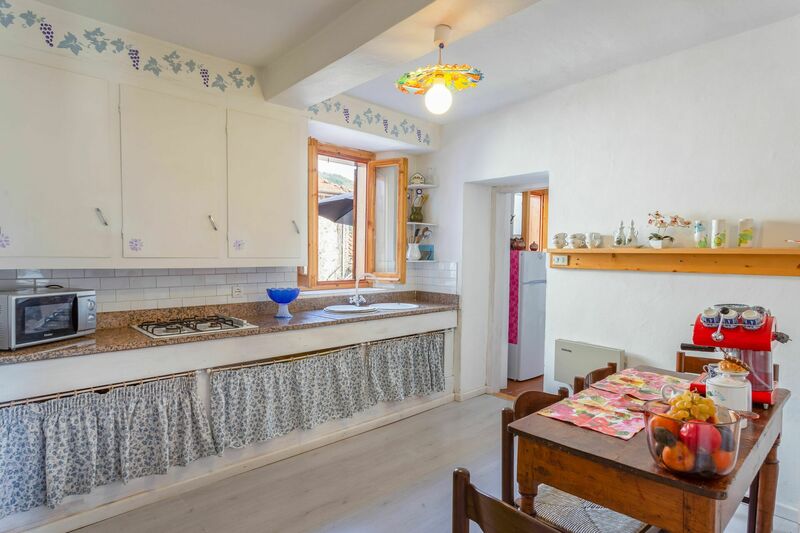 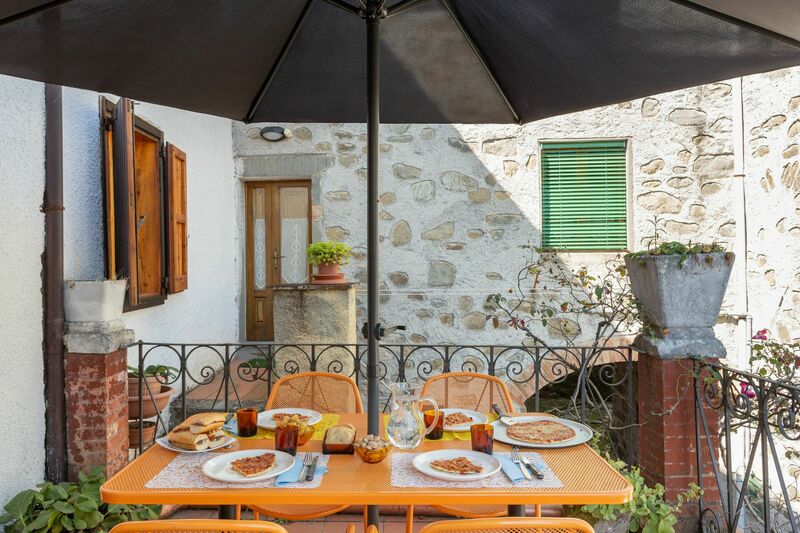 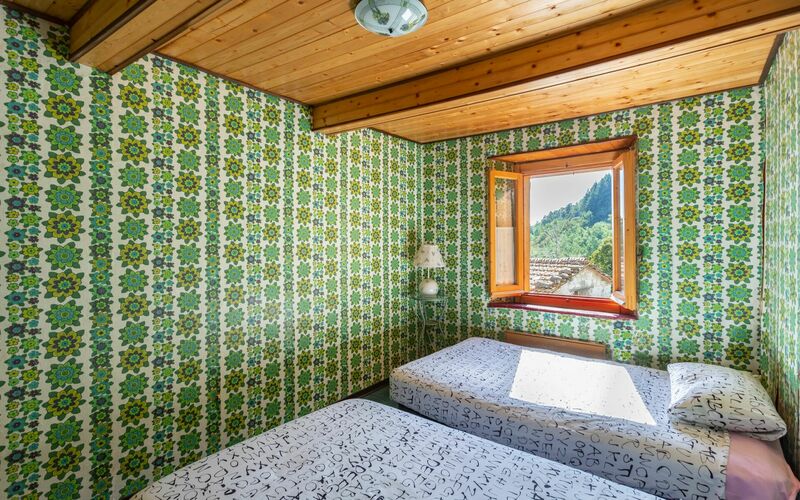 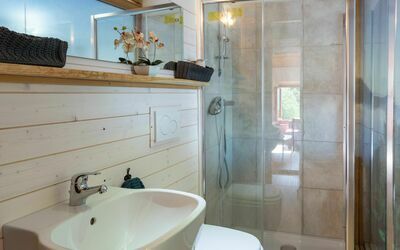 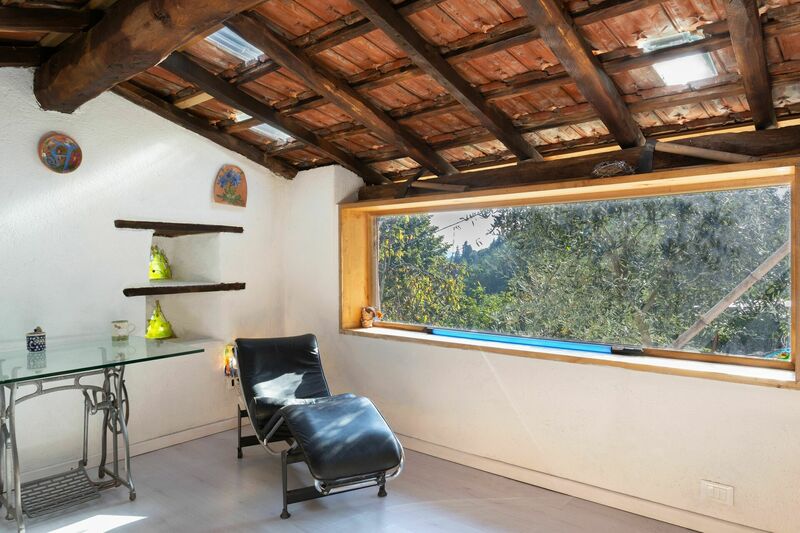 Casa Alice is in the center of the village of Riolo and has a swimming pool, sauna, fence, barbecue and wood oven. 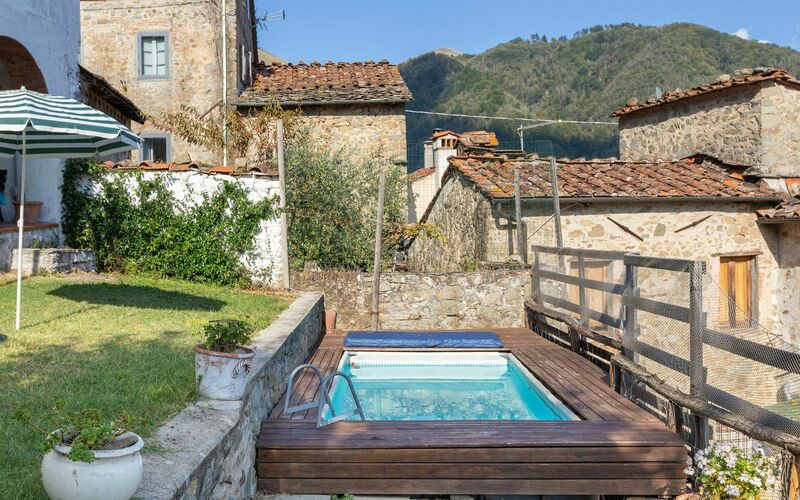 Lies deep in the green hills of the spa town of Bagni di Lucca. 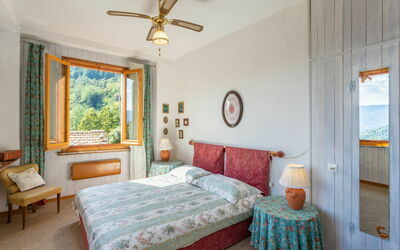 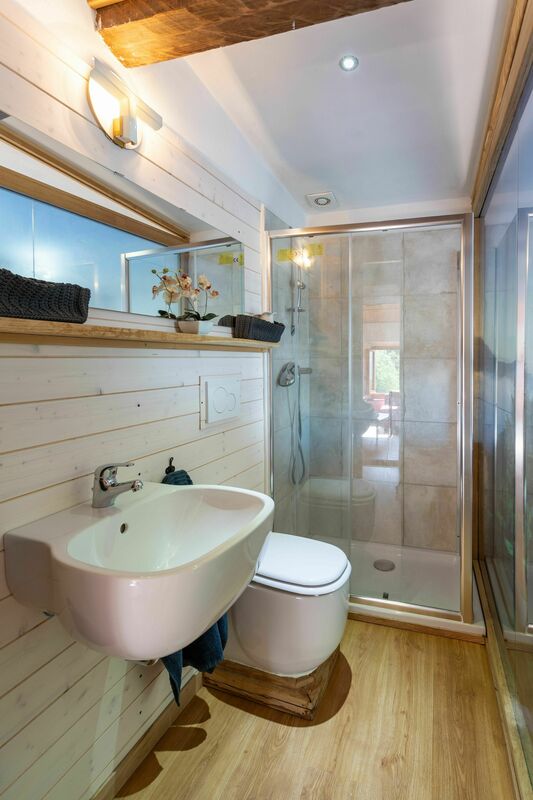 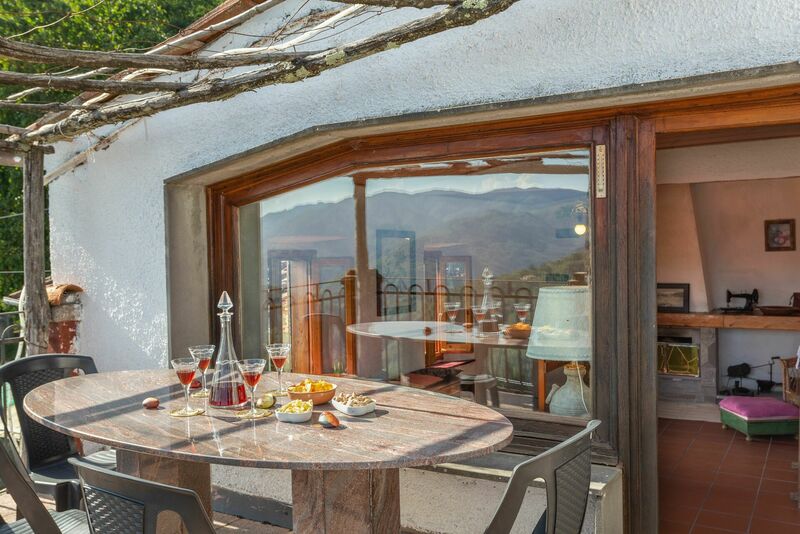 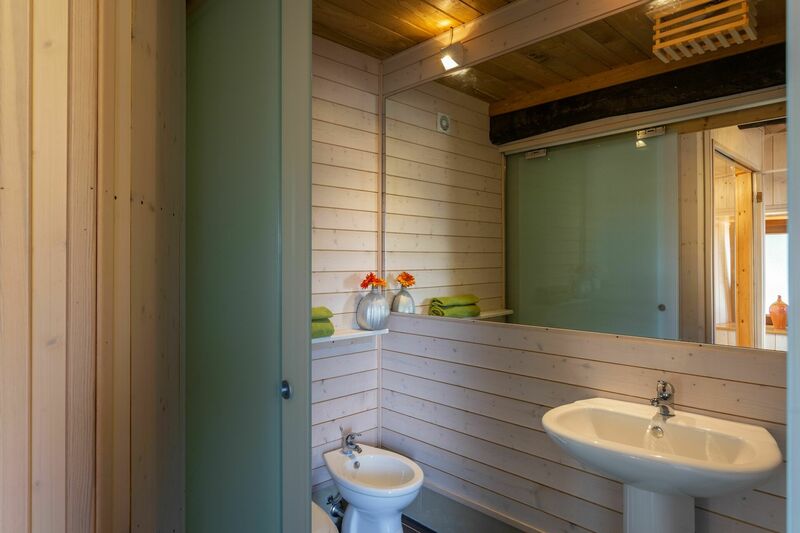 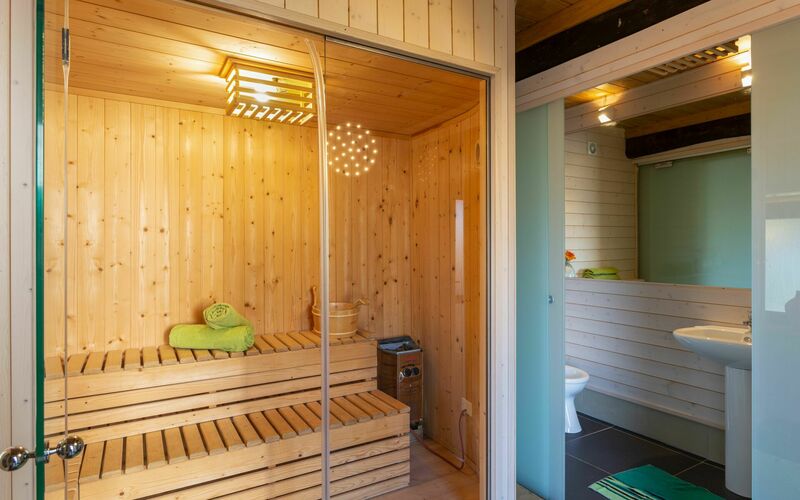 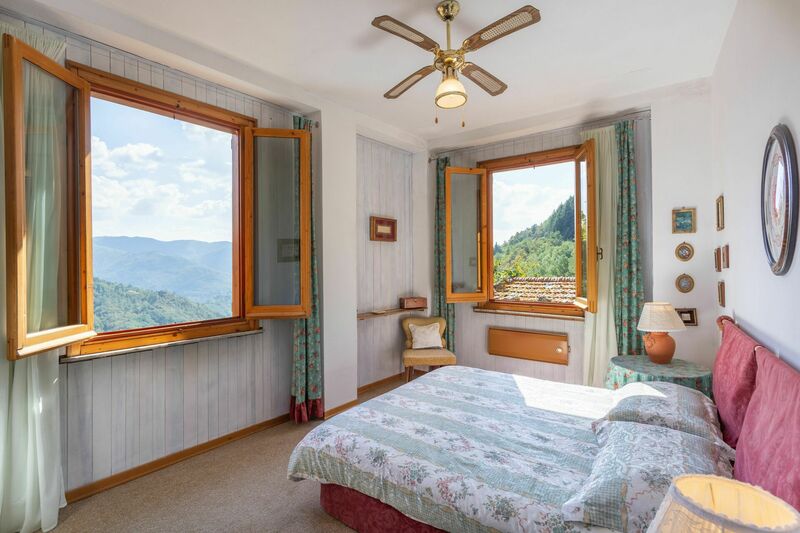 Equipped with every comfort, ideal for those who decide to relax and explore this beautiful valley. 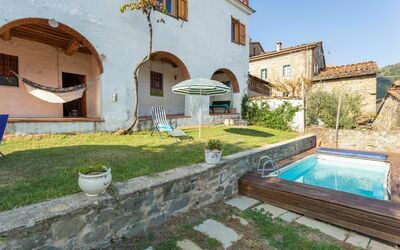 Strategic point to visit Lucca, Pisa and Florence. 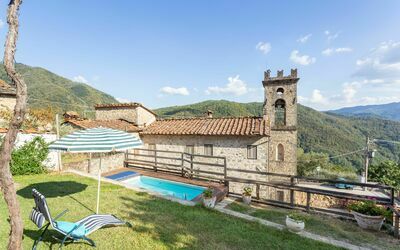 Riolo is a small nucleus, at its entrance welcomes us the small Bell Tower and then the little village square overlooked by the Church of San Nicola da Tolentino.